*This Post contains affiliate links for which I will be compensated when membership purchases are made. I’ve teamed up with ETA-Travel to offer my readers an Exclusive reward you’re not going to want to miss! 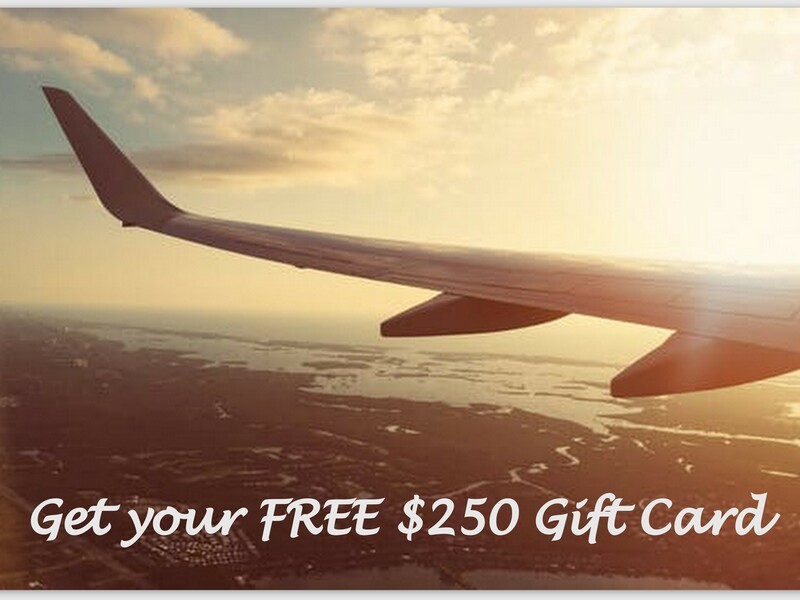 We’re giving you a FREE $250 GIFT CARD that can be spent on travel – hotels, airlines, cruises, car rentals, and more – plus you can even shop some of your favorite fashion and beauty sites with this card! No membership or credit card required. I know it sounds too good to be true, but we want you to try out ETA Travel for FREE and see how much you can save! Hotels and travel are much cheaper here than you’ll find on Priceline, Orbitz, Expedia, etc! It’s hands down the best deal on the web! GIVEAWAY: Win a HUGE Travel Package! Hey, lovely! 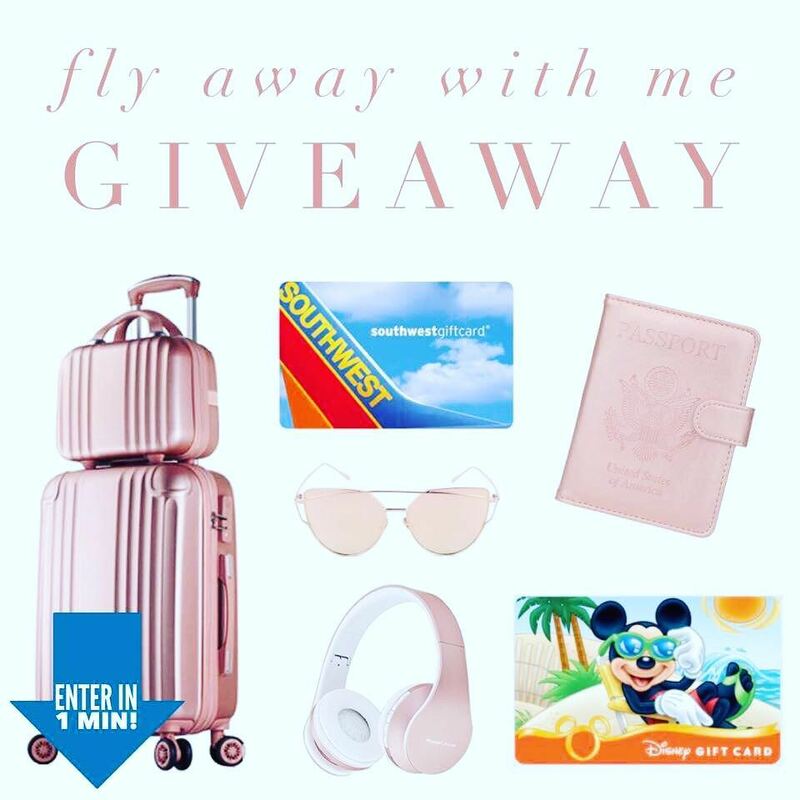 ENTER TO WIN an awesome HUGE travel prize package over on my Instagram! Takes less than 1 minute to enter! 2️⃣ Head to @myshopcrushgiveaway to enter in less than one minute by following all accounts they follow. *Winner will be picked randomly, account must be public, ends 6/6 11:59pm EST. Open internationally but additional cost may apply. DISCLAIMER: Per Instagram rules, this is in no way sponsored, administered, or associated with Instagram, Inc, Disney, Delta, or any other brand in this package. No purchase necessary, void where prohibited. By entering, entrants confirm they are 18+ years old, release Instagram of responsibility, and agree to Instagram’s term of use. Sometimes the best travel tips come from people that have already experienced traveling many times. 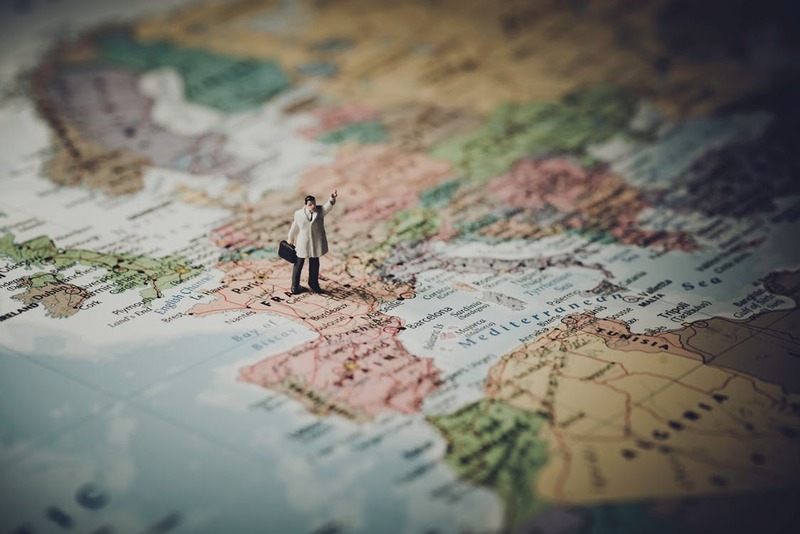 However, you don’t need to meet these people in order to have access to travel tips that can save your energy and money when planning your dream excursion. Moreover, should your next trip include flights, then air travel tips might also be needed. This is why you will find in this article everything you need to know about how to plan your trip from A to Z. You have already received the first hint to organizing a successful dream trip: planning and travel tips. Nowadays, we choose the more popular destinations, which have lots of accessible visiting points and have already been explored by other tourists. However, if you are one of those people who want to break the routine and go for something new and interesting, then this guide will help you plan your trip. Best travel tips when visiting a very exotic country or doing a mountain climb refer to having everything prepared. However, there is something more needed – make sure you read the following travel tips!